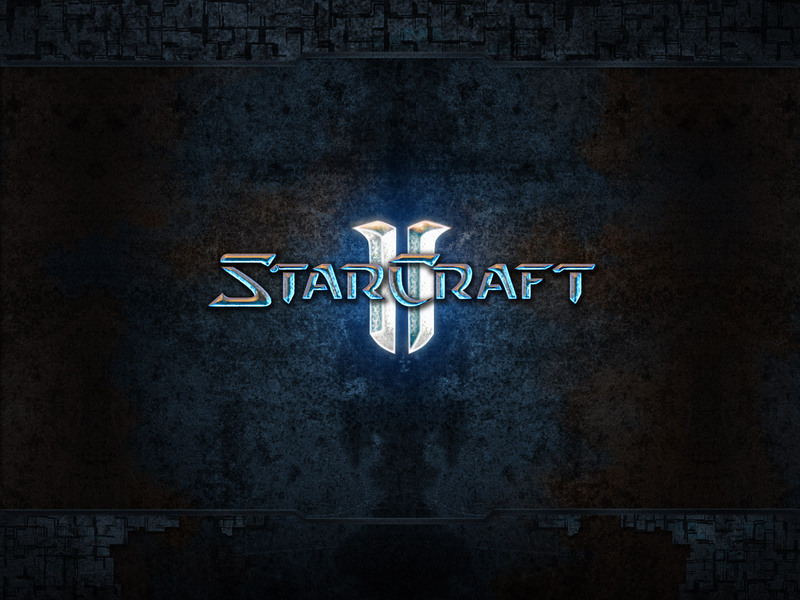 I finished the StarCraft II: Wings of Liberty campaign mode earlier this week. It was a thoroughly enjoyable experience so I thought I’d share the joy. I haven’t played many Real Time Strategy (RTS) games, but of the few that I have played, SCII takes the cake. The next RTS that I remember playing is Command & Conquer: Red Alert. Our computer wasn’t good enough to play this, but we had a house guest and her laptop was a new one. C&C came installed on it, so away I went. The late 90’s and early 2000’s saw a significant increase in RTS’s. WarCraft, various C&C expansions, the original StarCraft, and many more came out. I was able to play a bit of Warcraft and Starcraft when they came out. However, by this stage the monotone nature of RTS’s coupled with me being distracted as mentioned here, made them less appealing. After a hiatus of a decade, I got my hands on a RTS last year. It was in the form of C&C3: Tiberium Wars. It was quite a nice treat to see how far games had come. The most striking feature was the improved graphics. But, the story telling was also above my expectations and I was captivated enough to read up on the history of the series. The game ended leaving me wanting for more, the way all games should end. The gameplay was also better than any other RTS I had played before. You see, in the old RTS’s you would build a huge army near your base while fending off minor attacks and then go about destroying the enemy once your army is ready. This wasn’t possible on many SCII missions due to various conditions forcing you to go with what you’ve got making game was more challenging. Another nice feature of SCII is that you have choose between a lot of things which influence how the rest of the game plays out, albeit all paths lead to the same ending. You’ve got to choose from several possible missions, how you spend your money, who you ally with, what you research into, etc. – each with it’s own pros and cons. All in all it’s a great game and a must for any fan of RTS’s! I’ll leave you with this tune, which has become the tune of the week for me. I think the last game I’ve played was Mortal Combat. It was created using state-of-the-art graphics and all, was just super cool. Have you played it?